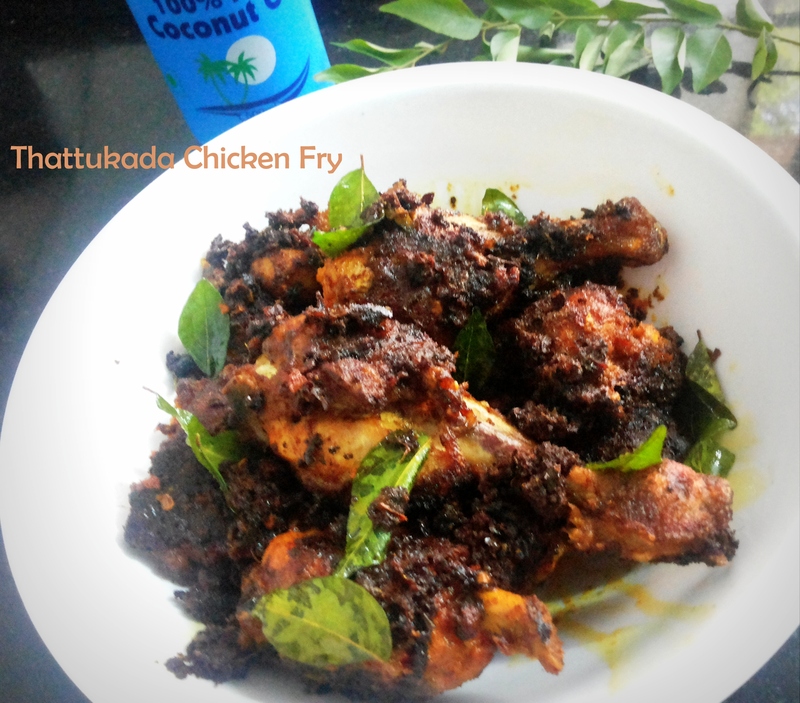 Its been a long long time since I started searching for an authentic Thattukada Chicken fry recipe. 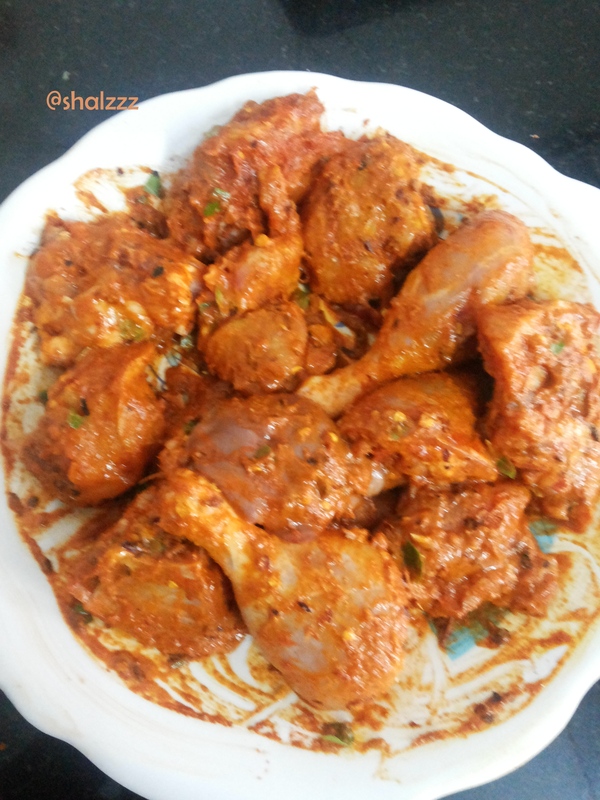 I was overjoyed when I found the post on Sadia’s blog- savouryandsweetfood.com. I was already a huge fan of her absolutely beautiful photos and writes. And seeing this particular recipe with the amazing pics made me drooling and craving for more. So whats a “Thattu kada”? Though not an authentic explanation, the word ‘thattu’ means ‘eat’, and ‘Kada’ means shop. 🙂 That’s my version though. 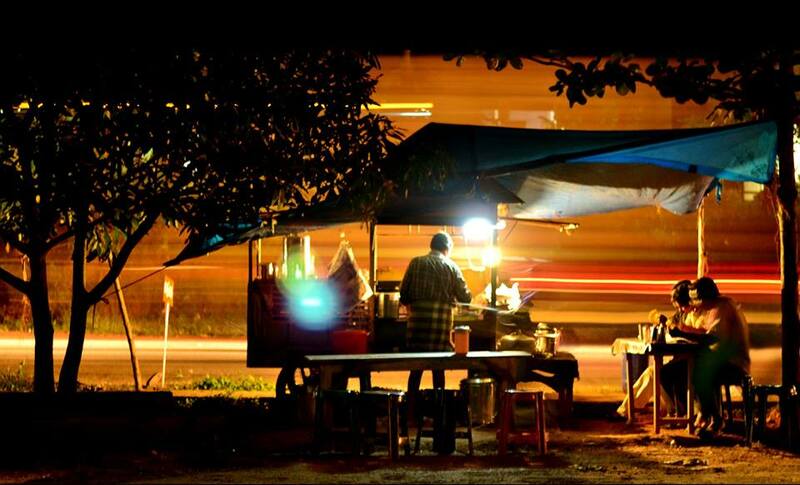 Well, Thattukda is a roadside eatery which usually serves ready-to-eat food like idlis, dosas, porottas, idiyappams etc.Thattukadas in Kerala are especially famous because of the type of food they serve-the famous one being Porotta (its a delight watching them make one) and Beef fry. Found on every nook and corner, they usually start preparing by early evening and by nightfall, till wee hours of the morning. For some reason Thattukadas (Road side eateries) always seems to have a special place Keralite’s heart. Prepared right in front of you, one thing I could say for sure is that we develop a special liking for Thattukada preparations. Don’t know why, but the food here has a special taste that you would not find in any of the five star restaurants. Anyway, a must try and thanks Sadia, a ton! 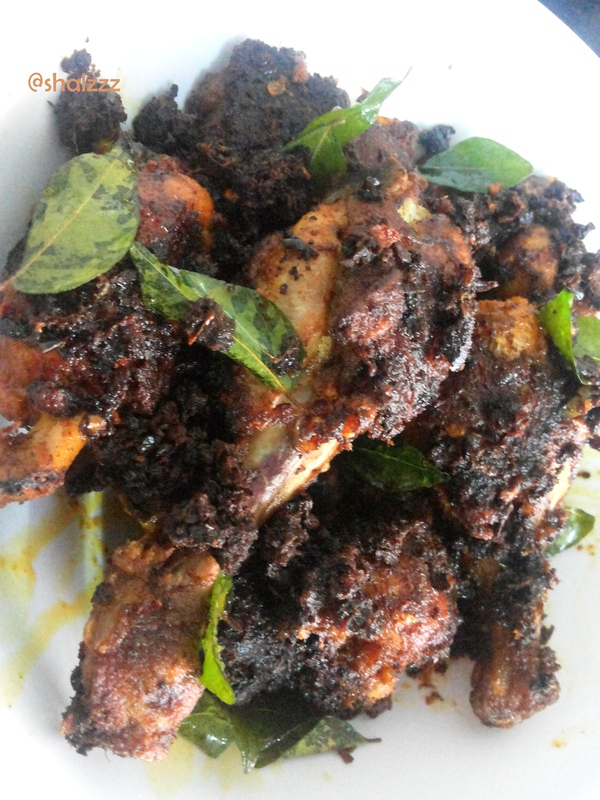 This is just an attempt to recreate your recipe a say, it turned out to be too good. 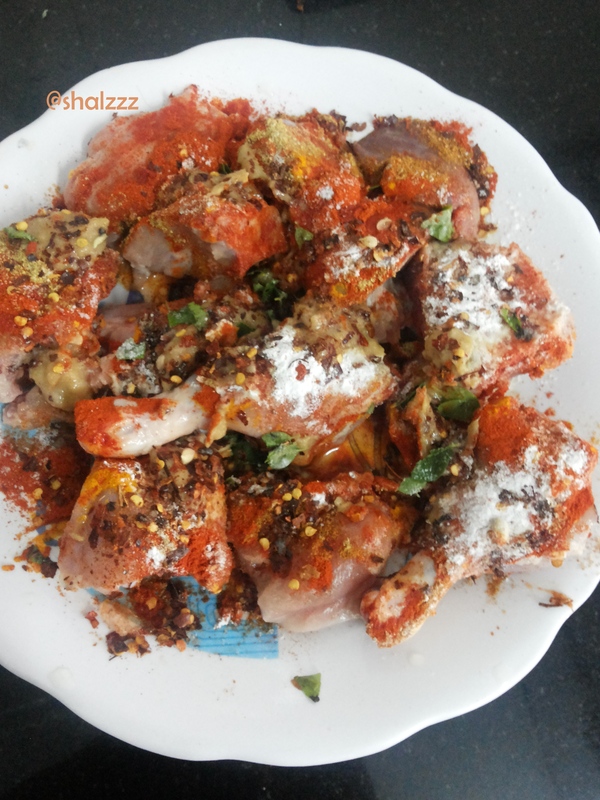 Mix everything with the chicken pieces and marinate it for 2-3 hrs in the refrigerator. Deep fry in coconut oil. 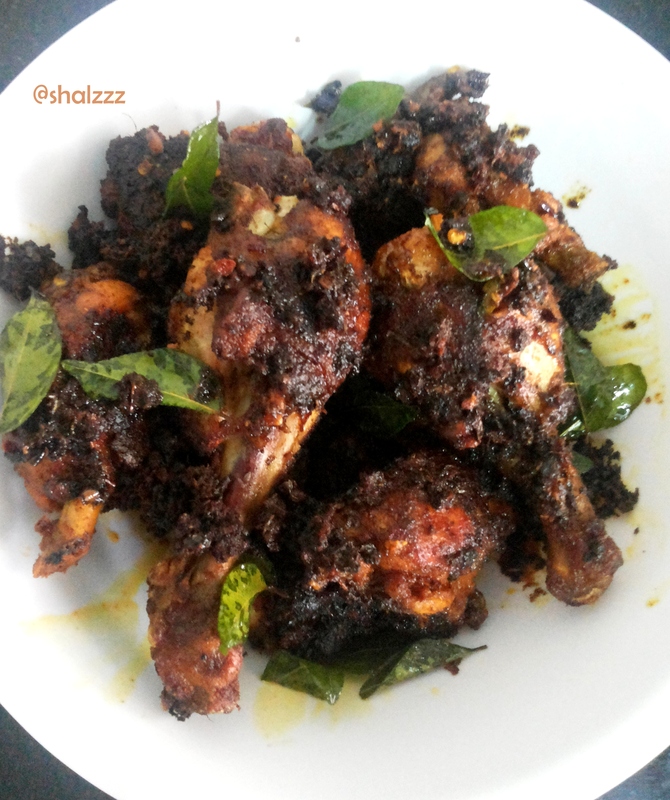 Fry curry leaves and green chillies separately and garnish.